The famous Queensland Yoghurt recipe has been developed over three generations. As a three generation, family owned and developed product and business, Queensland Yoghurt originated in the heart of the home: the kitchen. Developed with love and devotion and sourcing only natural ingredients which provided goodness and flavour ensures that what is now Queensland Yoghurt is not sour and is full of goodness and flavour. To this day we still use this home-made secret recipe in producing Queensland Yoghurt. We boast a number of claims and each can be substantiated. Our yoghurt is the best. We use a combination of only the finest local produce giving you a product which is 100% natural and preservative free; we use the freshest natural ingredients free of artificial flavours, colours or sweeteners. Queensland Yoghurt is also gluten free and 95% fat free. One of the secrets to Queensland Yoghurt is that our yoghurt is made in small batches by dedicated people, which means a passionate artisan, not a pump.  We now supply leading national dietary meal plan providers with our new HiP (High in Protein) yoghurt, which is also low in fat. This is a major accomplishment and highlights our quality and consistency. To create our award winning, mouth-watering yoghurt in all your favourite flavours, we use only the highest quality milk from Jersey cows, sourced from a family owned farm on the Sunshine Coast Hinterland, which ensures a consistently smooth creaminess packed with protein. Into this we infuse local honey for flavour enhancement. Only the juiciest local produce is added in swirls of colour to create flavour sensations which will tantalise your tastebuds, leaving you wanting more. Queensland Yoghurt also contains acidophilus, bifidus and casei culture strains to boost good bacteria promoting inner health and wellbeing. Queensland Yoghurt creamed the opposition at the RNA’s Royal Queensland Food and Wine Show by bringing home six Gold and three Silver medals as well as being awarded ‘Champion of Show’ in the Cheese and Dairy Produce Competition.